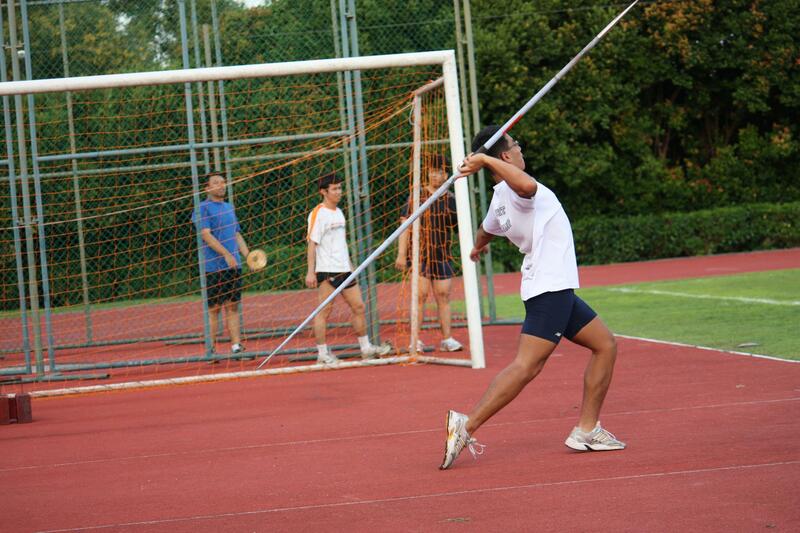 BUOYED by his national junior record-breaking feat at the recent 34th Singapore Junior Athletics Championships last week, javelin thrower Akid Chong is now setting his sights on spearing two much-bigger prize catches in the next two years. 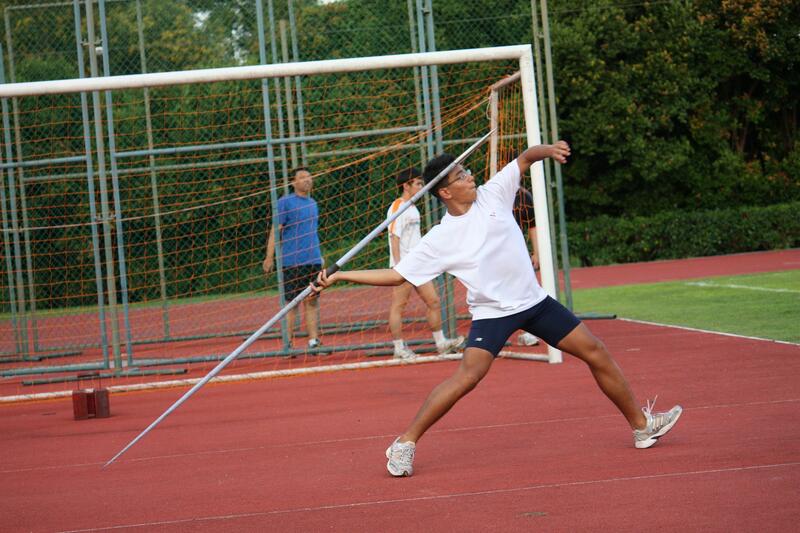 In an interview with the Singapore Sports Fan, the 17-year-old Nanyang Polytechnic student revealed that he is now gunning for the 20-year-old national open mark of 59.22m ( by Ng Bock Huat in 1988 ) by the end of the year. Once that mission is accomplished, the second-year Sports and Wellness Management undergraduate plans to turn his sights on representing Singapore in the South-east Asia Games one day. Akid, who is of Chinese and Malay parentage and has a 31-year-old elder brother, still remembers vividly how stunned he was at the Bukit Gombak Stadium on 22 June, the last day of the Championships, when he heard the judges announcing his new national junior record. His distance of 53.70m had erased Huang Huaren’s 16-year-old record of 53.25m. “Honestly, I was confident of throwing a good distance because I actually threw an unofficial 55.35m at the Wings Invitational meet the previous week,” said Akid who also won a gold at the Akira Swift Open with his 50m effort. 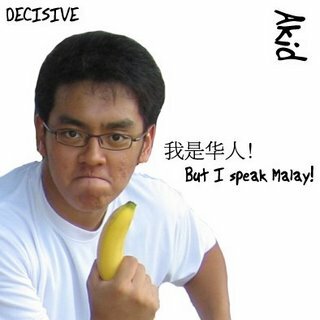 Here’s another reason why Akid was shocked: he only went into competitive throwing last year when he joined Nanyang Polytechnic. In other words, he never thought he would end up breaking any major records so quickly. 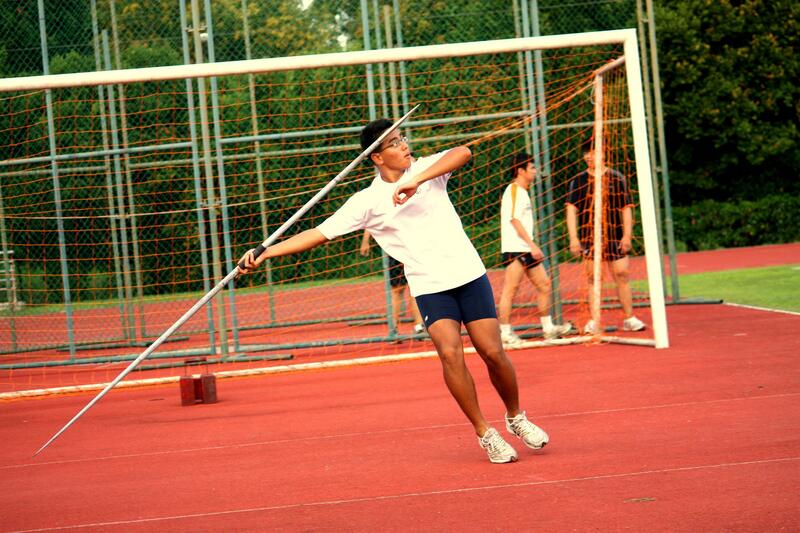 Before that, the former Teck Whye Secondary School badminton player had never represented his alma mater in the javelin at national schools level. He was referring to former Teck Whye throws coach Choo Chee Kiong who single-handedly created that awe-inspiring golden generation of Teck Whye throwers that regularly swept most of the field titles at stake at several National Schools Track and Field Championships in the late 1990s. And because he was just a house thrower, Akid never seriously trained for the sport. But that all changed after he entered Nanyang last year. “Now I know how much more I can possibly achieve with a proper training programme,” said Akid who won a silver in the event at the Inter-Varsity-Polytechnic Track and Field Championships last year. In fact, he credits one member of that Teck Whye Golden Generation – Chen Jin Long – for helping him to pick up the javelin again when he joined Nanyang Polytechnic last year and refining his throwing techniques. “I also have to thank Mr Muhamad Hosni, who is the sprints coach of NYP Athletics, and Mr Guru Oly, who is the NYP staff in charge of athletics,” he said. Even then, he never expected to break the national junior record so soon. But now that he has done so, the feat has effectively opened up his mind to new possibilities and new targets to conquer. Such as the national open record and qualifying for the SEA Games one day. And Akid knows what he needs to do to get there. “I really have to work on my strength training and on improving my explosive power,” said the NYP Athletics skipper who trains three times a week with Jin Long and goes to Hosni to work on his speed. “I also have to work on my techniques and run-up. “Finally, I have to stay focused, disciplined and positive. It is not easy trying to juggle studies and sports. In fact, it is very easy to fall into the temptation of being lazy about evening training after a full day of school. “But now that I know what I can achieve with hard work, I’ll be working extra hard from now on to get to the next level. Here’s wishing Akid all the best as he pursues his sporting dreams. 24 June: Fields of Gold: 14 new national open and junior records and counting!